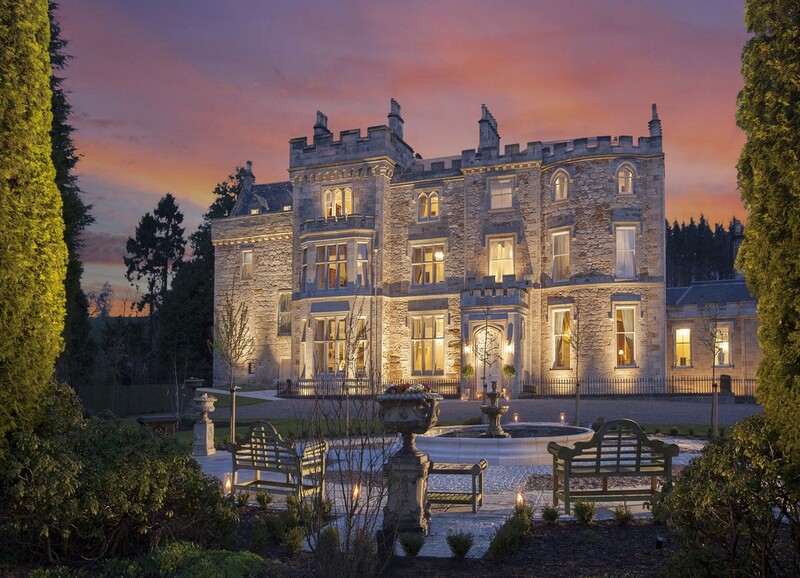 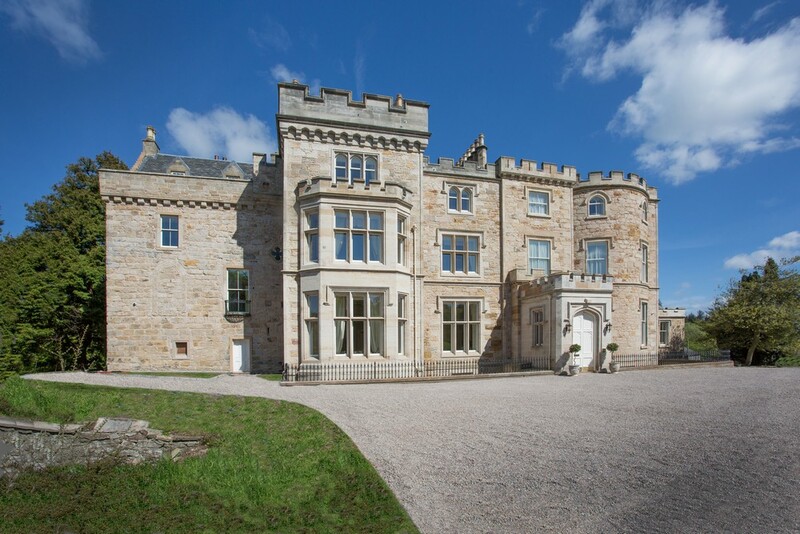 Steeped in history, Crossbasket Castle has many unique period features which have been restored to their original beauty using traditional craftsmen and materials. 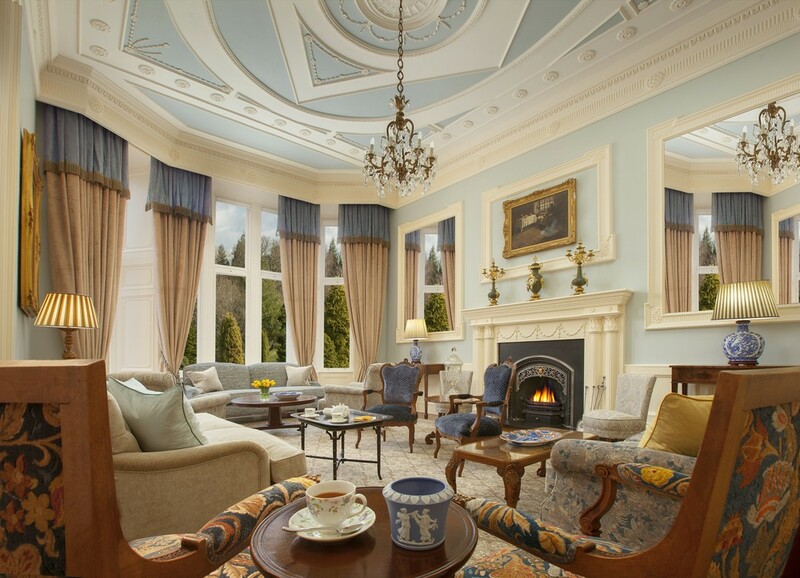 The Stewart Drawing Room is a perfect example of the quality of restoration featuring uniquely detailed cornices finished in gold leaf to ensure these features convey the magnificent grandeur typical of this era. 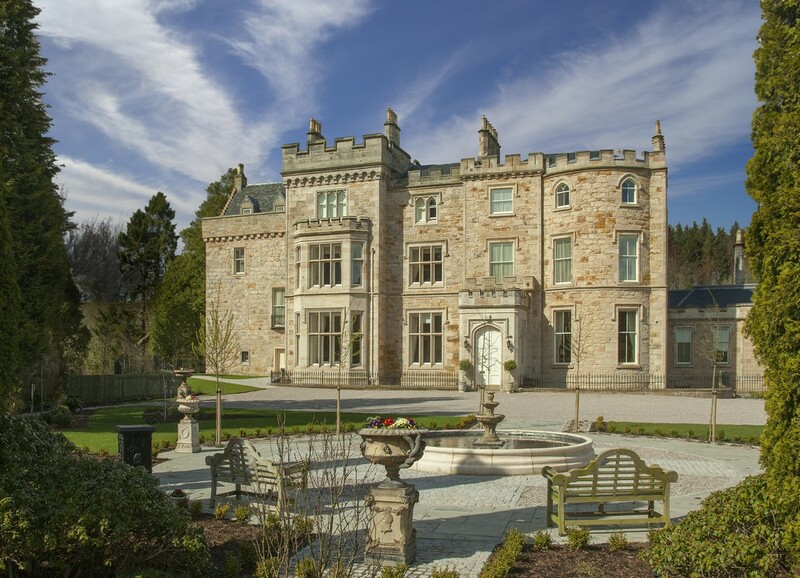 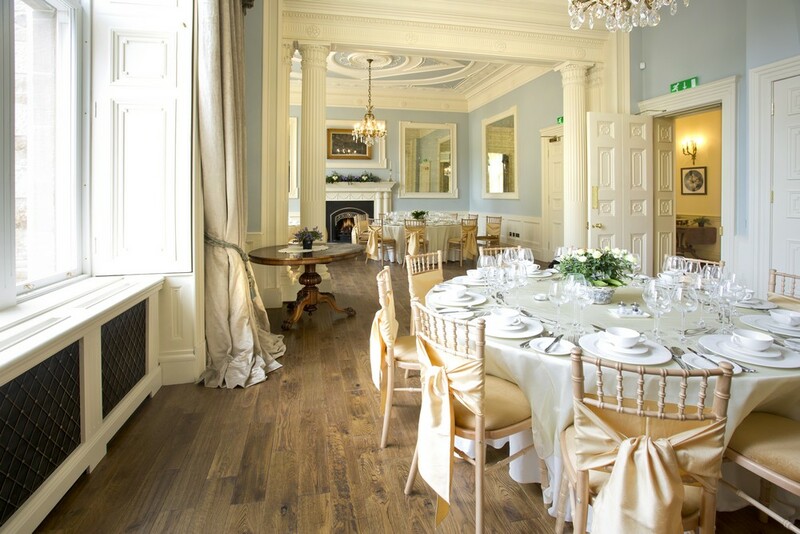 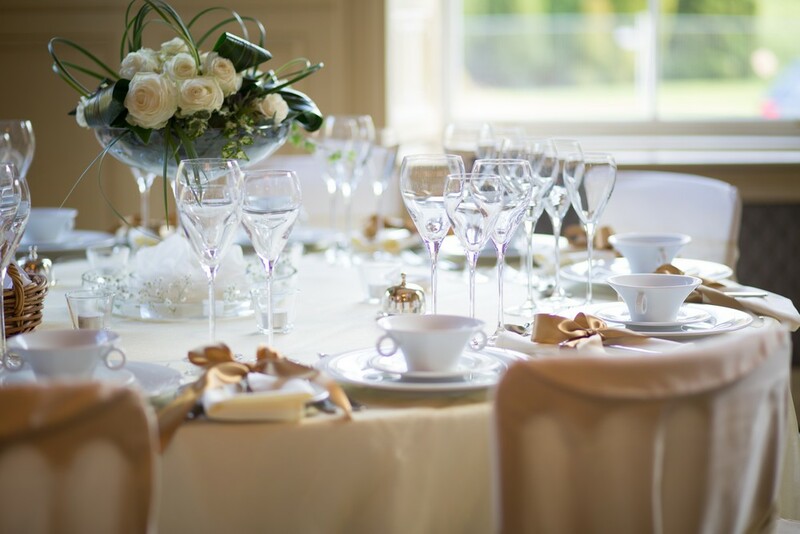 Authentically charming, Crossbasket’s four-story bridal tower dates back to the 16th century as part of the preceding Mains Castle. 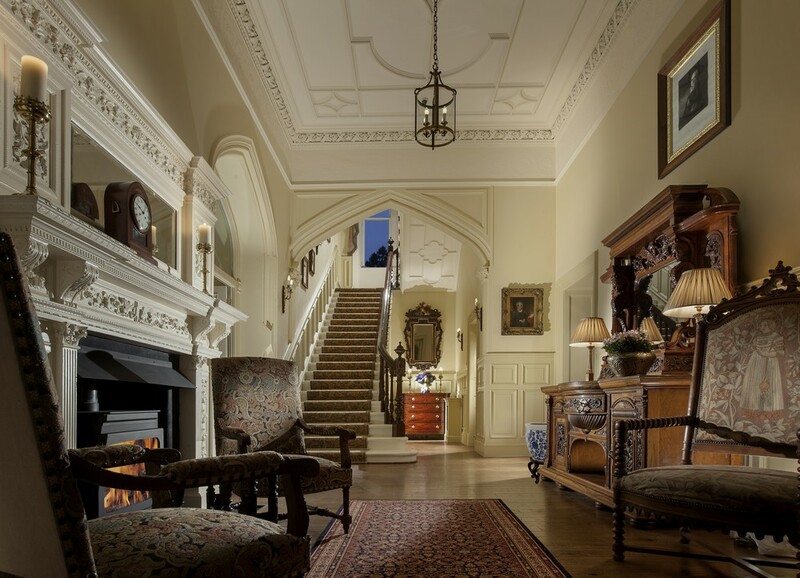 The fairy-tale turret room, built on a hill overlooking the Calder river, is served by a sweeping spiral stone staircase. 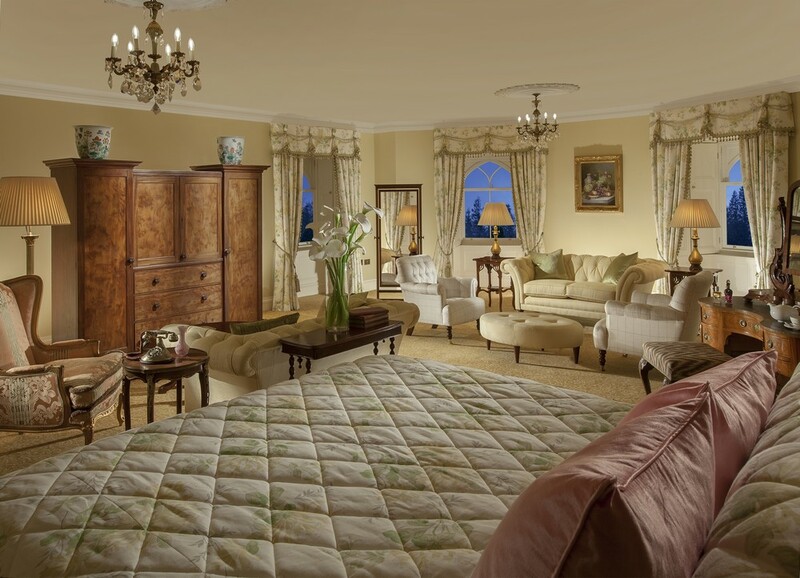 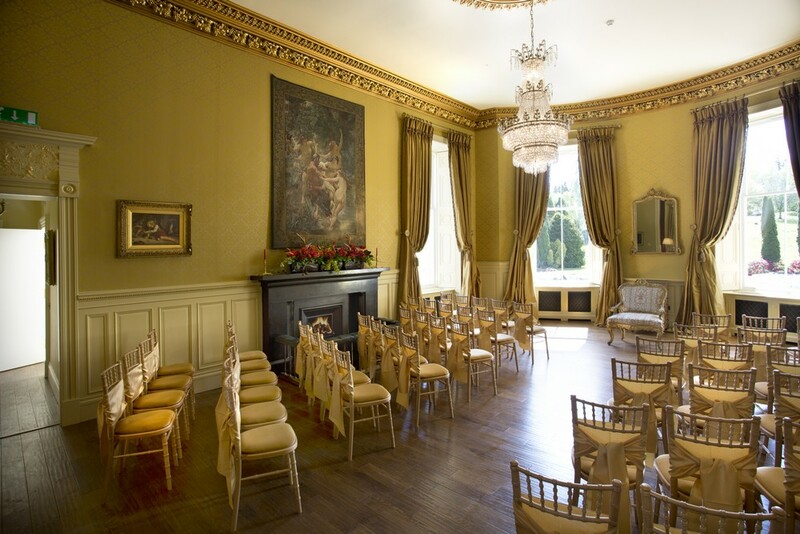 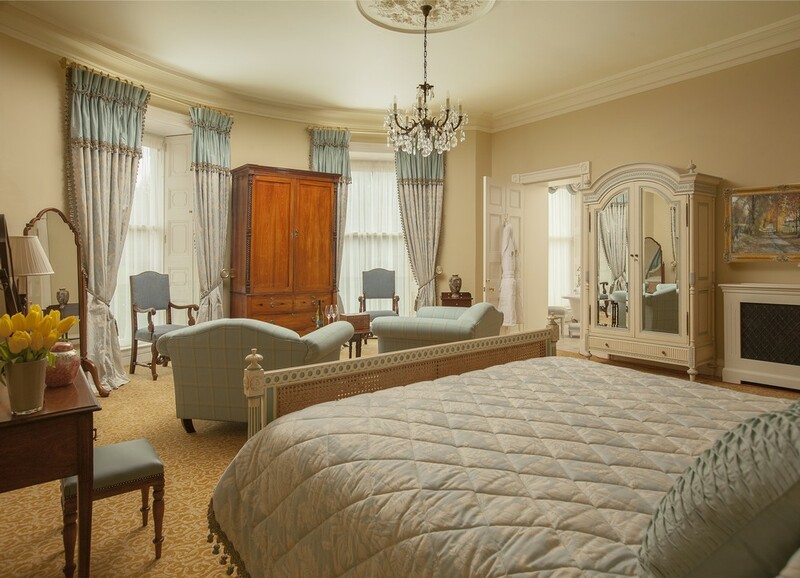 A true one-off, it is the ultimate bridal suite. 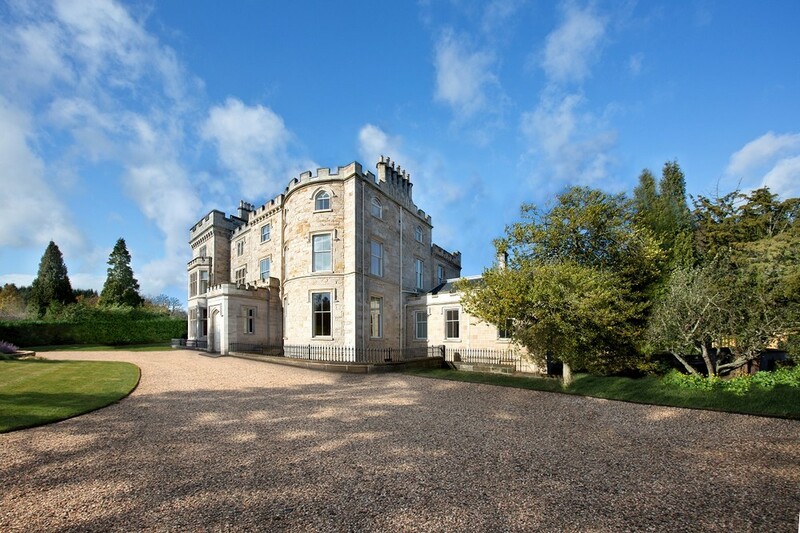 Also available as self catering accommodation is Gate Lodge, which is a traditional two bedroomed house, located at the entrance to the Crossbasket Estate on Stoneymeadow Road. 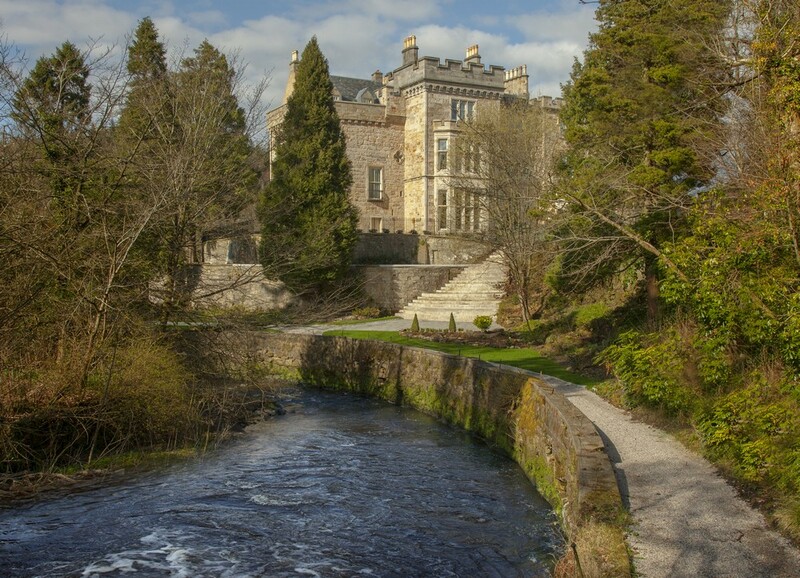 Approximately a three minute walk from the Castle, it is perfect for families, or for those looking for a five star experience with the amenities of home.